We made Wrigley's Extra part of the 2016 Olympics without being a sponsor through a content partnership with Tencent. Extra became the 3rd most talked about brand of the Olympics and market share grew by 2%. Flixonase’s team wanted to convert as many category users as possible and broaden their user base, as only 1.3% of all Chinese people are in the market for their product nasal spray for allergies. People have fleeting opportunities to connect that disappear in seconds. 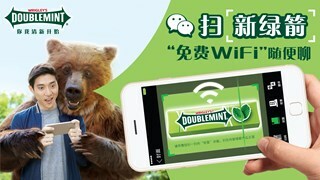 We helped Doublemint extend these moments via WeChat SCAN by encouraging people to connect both personally and digitally through WiFi. 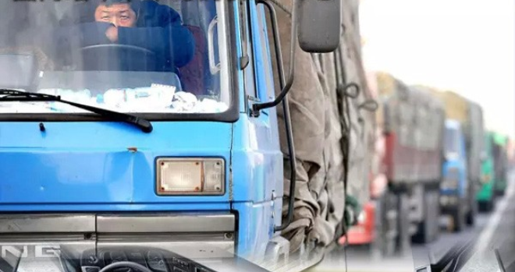 Traditional research methods fail when it comes to gaining insights into Shell’s core target audience; truck drivers. To overcome this, we revolutionized methods for tracking their behavior with ‘Beehive’, groundbreaking technology which enabled us to generate more data than ever. 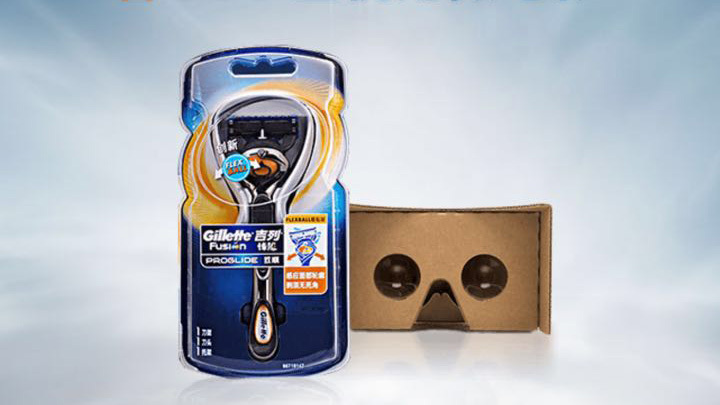 To show consumers that the Fusion ProGlide Razor gives the closest shave possible, we decided to reward buyers with a 360-VR experience that brought them closer to the action than they would have ever thought possible. 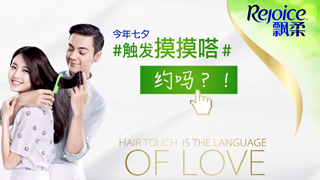 We gave young women a romantic moment with their pop idol William Chen, hijacking the video chat feature on their smartphone to create bespoke videos with them and the man of their dreams, resulting in a sales spike of 500%! 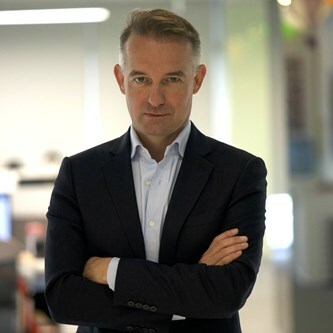 Rupert leads three offices in Shanghai, Beijing and Guangzhou and is responsible for delivering the structure, organisation and talent to drive MediaCom’s System Thinking approach in China. With over 16 years of GroupM work experience, Nedra ensures that MediaCom has the right operating structure and is set up to best service our clients and partners not just today, but also tomorrow. 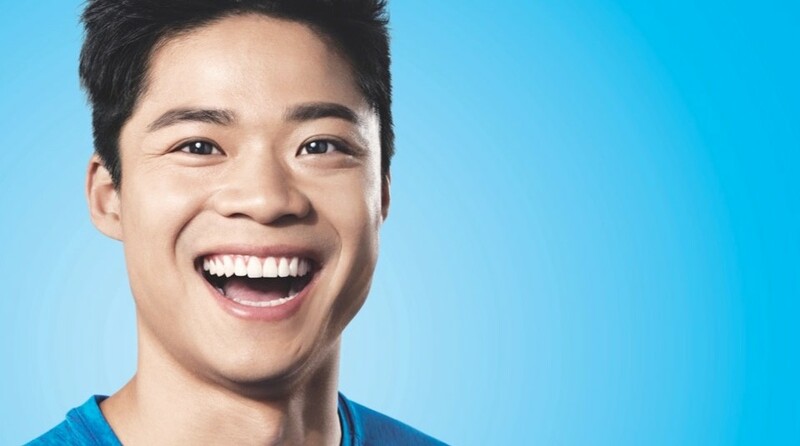 A China veteran, Christian leads the agency’s digital capability, building on the unique agency positioning focused on engaging consumers through Content + Connections. With over ten years’ experience as a CSO, Peter’s role is to define the most relevant content and the most effective connections and to build the most powerful communications ecosystem for MediaCom’s clients. 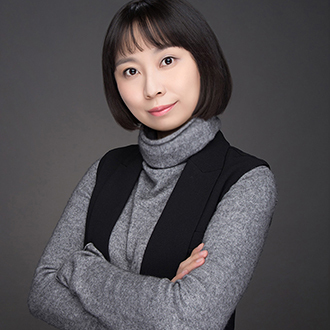 With her commercial experience in banking, manufacturing and advertising, Wei-Wei provides commercial solutions backed by a solid understanding of stakeholders' needs, and ensures maximum profitability and value from the business. With his rich blend of agency, client side, and creative experience, Phil drives MediaCom's growth and performance in South China. Yoyo is a homegrown leader, having risen through the GroupM ranks over the last 15 years. She is responsible for the development of MediaCom Beijing’s talent, product, and client solutions and thrives when working as one team to achieve tough goals.